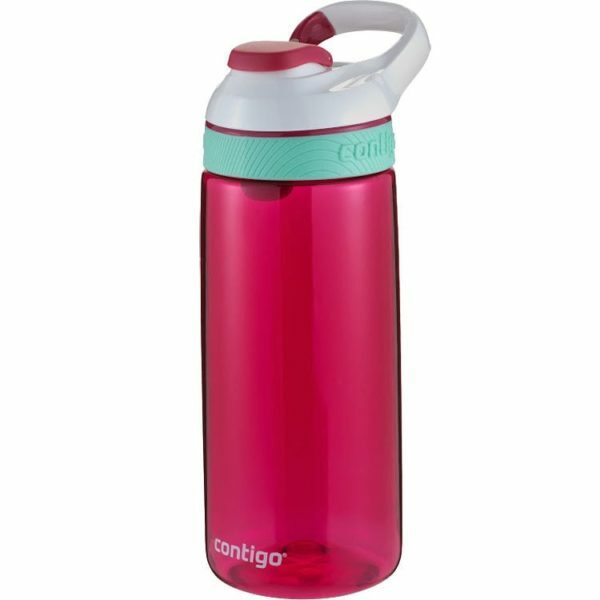 The Premium Pinnacle is engineered to be spill-proof no matter what, with an AUTOSEAL® lid that seals between sips. Thermalock™ vacuum insulation means that your drink stays hot for up to five hours, lasting you all the way through a morning of meetings. 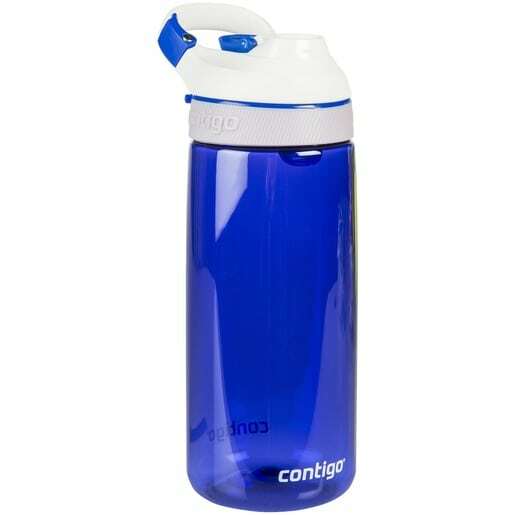 Courtney is a spill-proof water bottle that lets your child drink with one hand and text with the other. They can clip it to their backpack and be on the go all day. 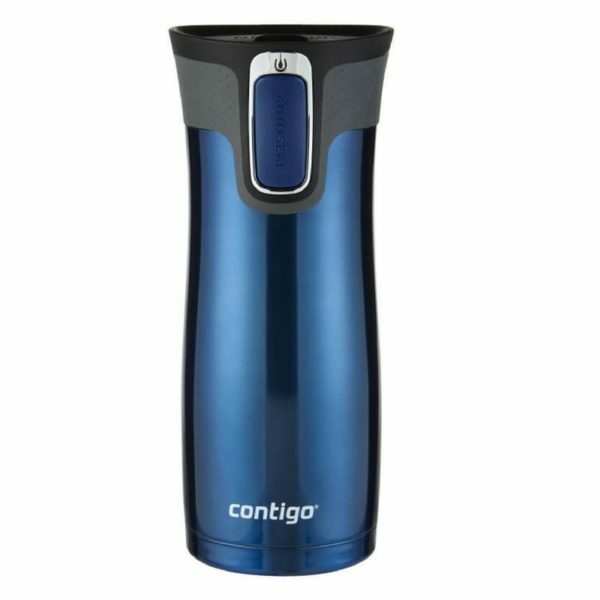 Features a screw-on lid with snap seal button for spill-free, secure drinking. 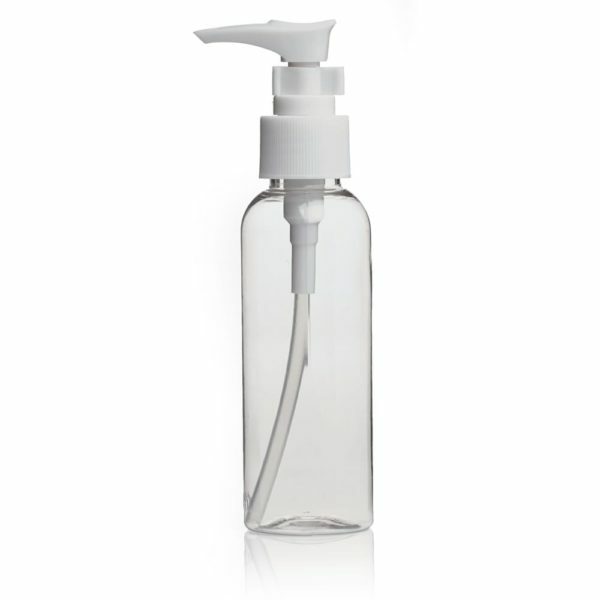 Includes a textured silicone grip for secure holding. Available in a selection of sophisticated colors. 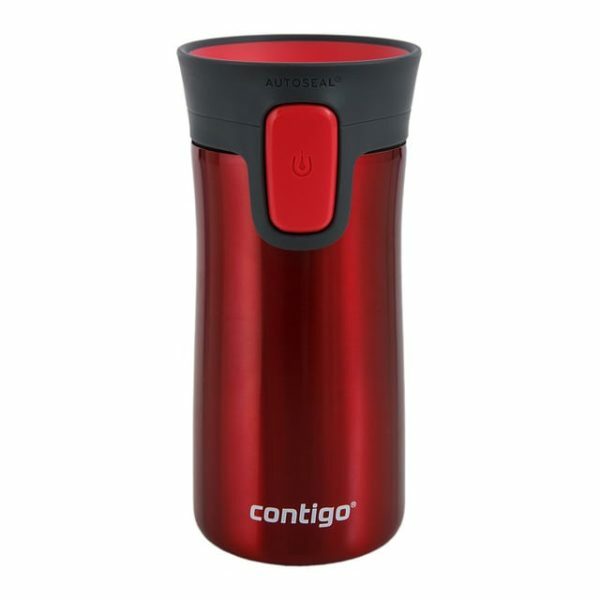 Features imprinted Contigo® logos on the body and a molded logo on the lid. 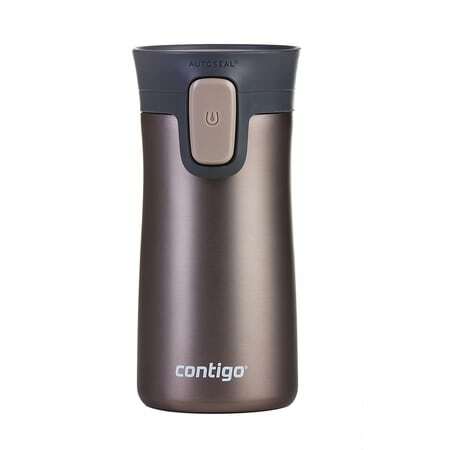 This lightweight stainless steel tumbler features a double-wall system to help keep your hot beverages hot and your cold beverages cold without the condensation. 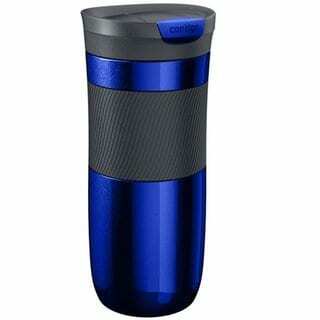 The tapered look of this promotional travel mug makes it easy to grab and allows it to fit in most car cup holders. 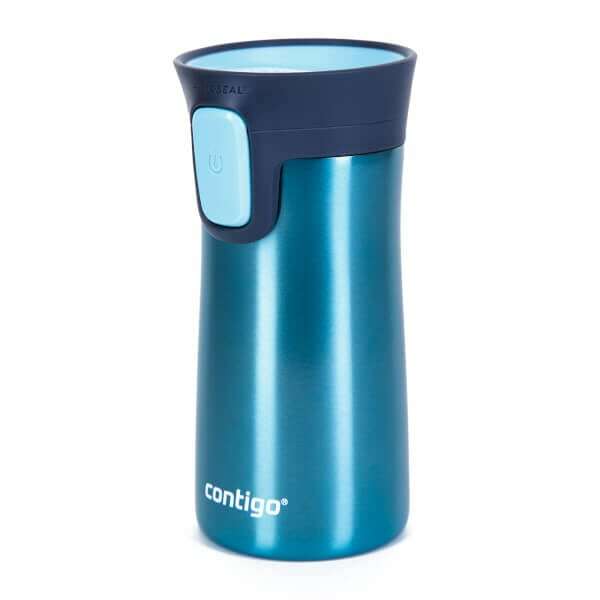 Hydrate on-the-go with the Contigo® AUTOSEAL® and AUTOSPOUT® technology-- simply push the button to sip, then release to automatically seal and get spill-proof, leak-proof drinking with one hand! 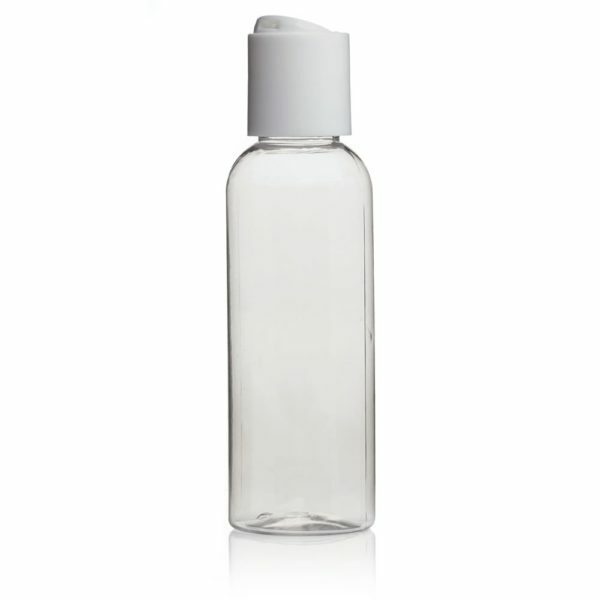 The 100ml travel bottle is perfect for your holidays, or weekends away. Not suitable for use with nail polish remover. Not suitable for use with nail polish remover. Always read label. Don't like ironing? Then this is for you! 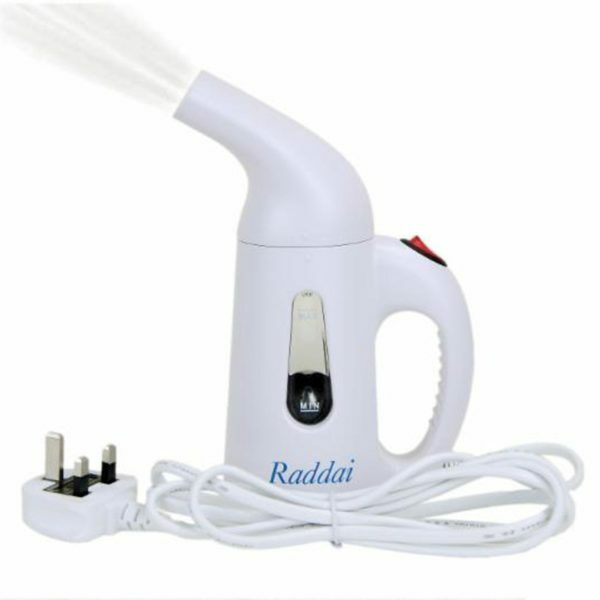 Mobos Fashion introduces the 4 in 1 Raddai Portable Steamer. 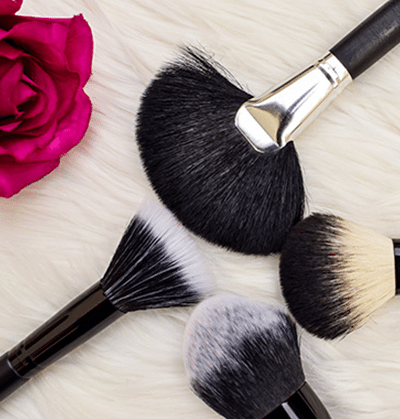 Easy to use and perfect for travel! 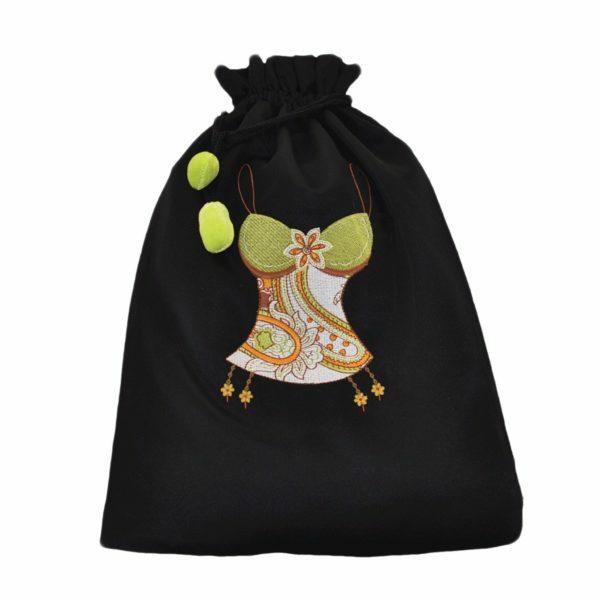 Zabra design embroidered on black polysateen drawstring bags. 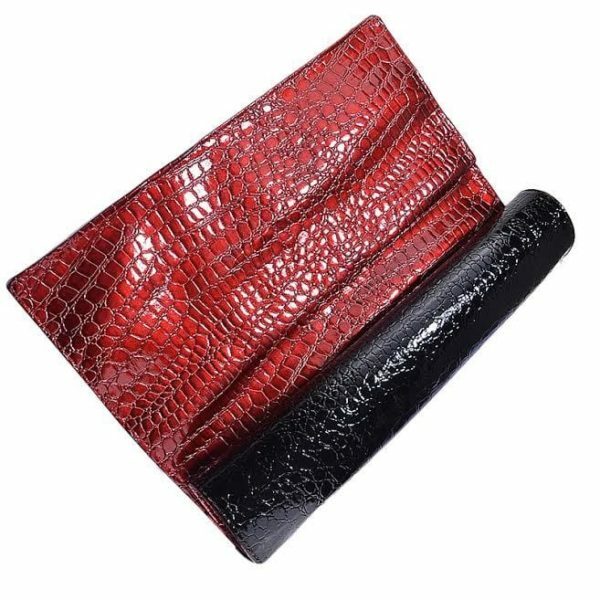 Perfect for keeping your shoes organized in your wardrobe or for travel! This drawstring bag boasts a durable, easy-clean construction for years of use. Paisley design embroidered on black polysateen drawstring bags. 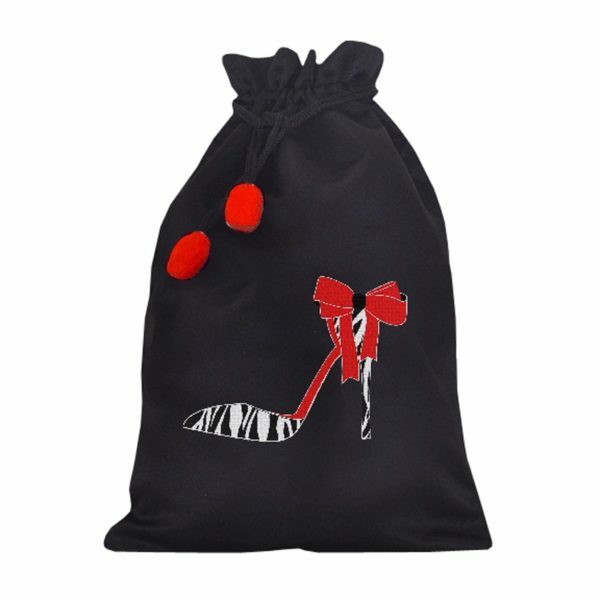 Perfect for keeping your shoes organized in your wardrobe or for travel! 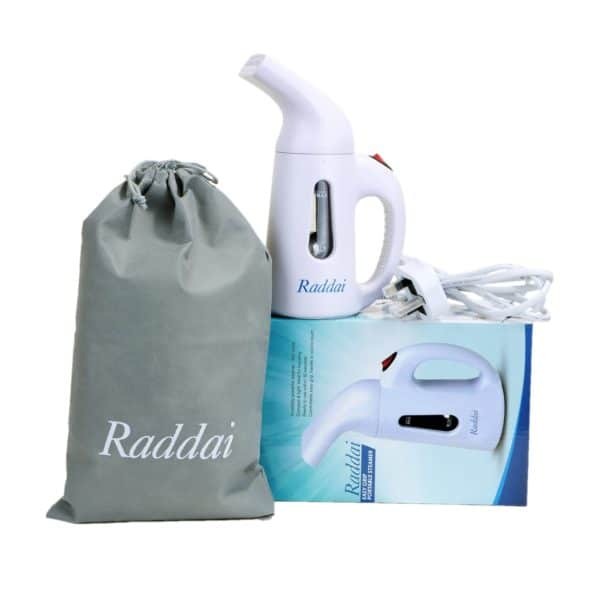 This drawstring bag boasts a durable, easy-clean construction for years of use. 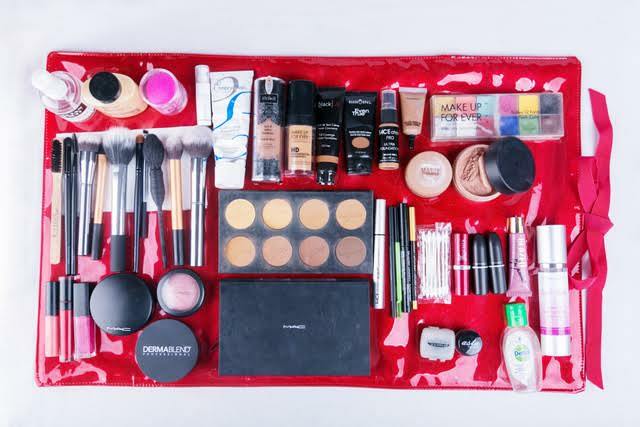 Keep beauty products and travelling essentials safe and organized in one compact waterproof carry-on bag. 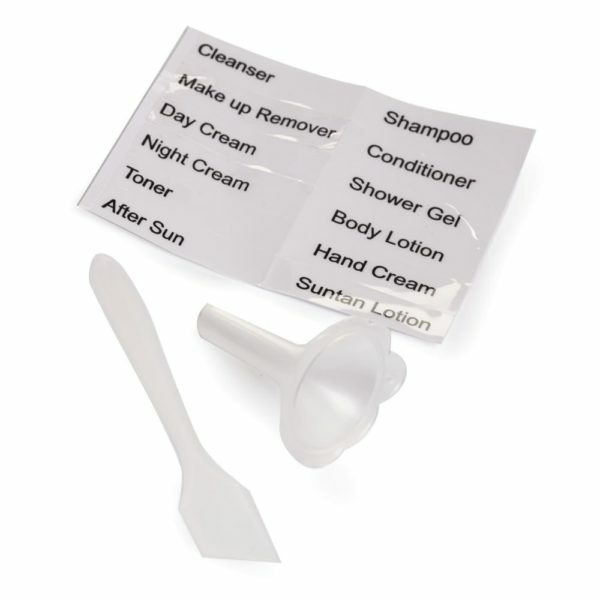 This kit is perfect in keeping liquid, gel, and cream form cosmetics and hygiene products sealed and intact. 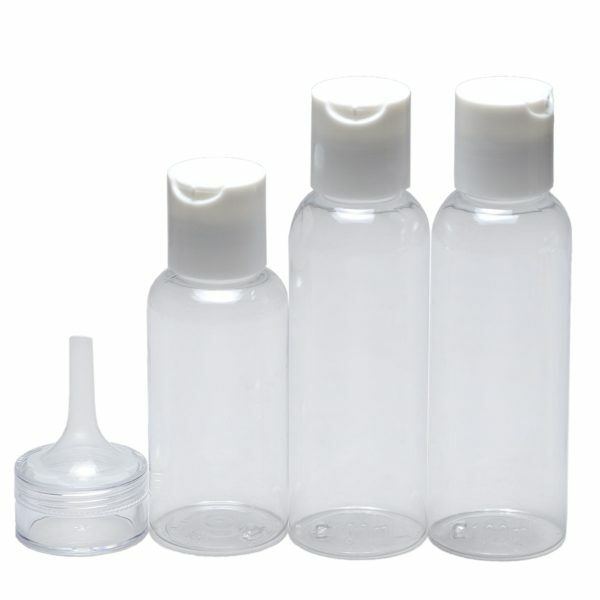 100ml pump travel bottle is perfect for your holidays and means you never need to be without your favourite cosmetics. Not suitable for use with nail polish remover. 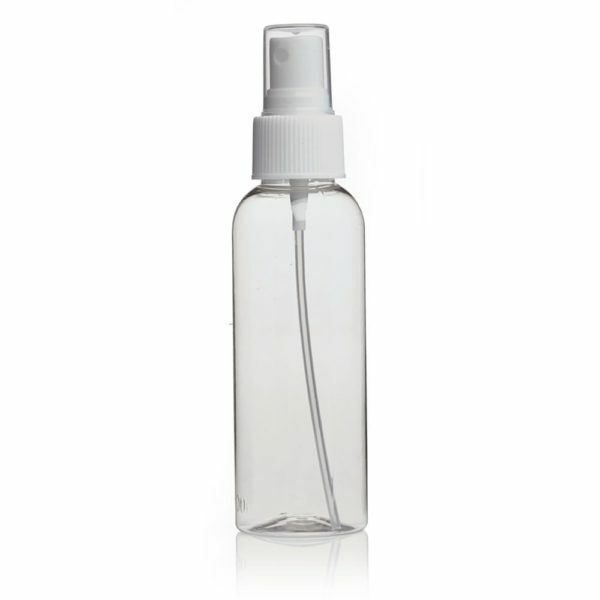 The 100ml spray travel bottle is perfect for your holidays, or weekends away.It's clean , fresh and pamper. Not suitable for use with nail polish remover.